. 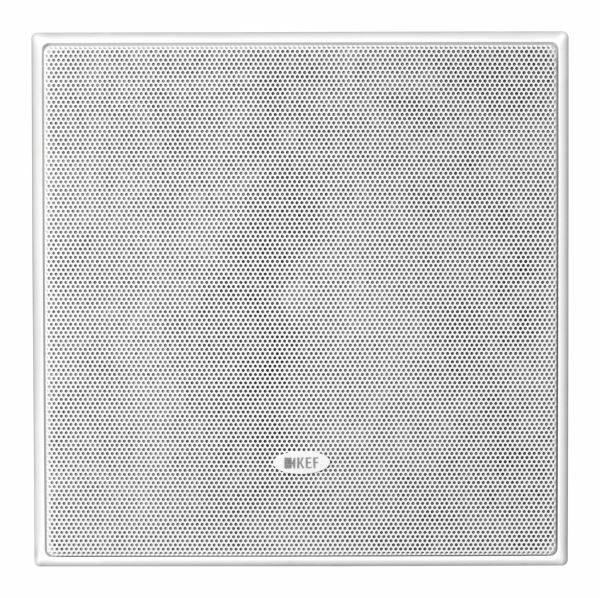 KEF Ultra Thin Bezel 6.5" Dual Stereo Square In-Ceiling Speaker. 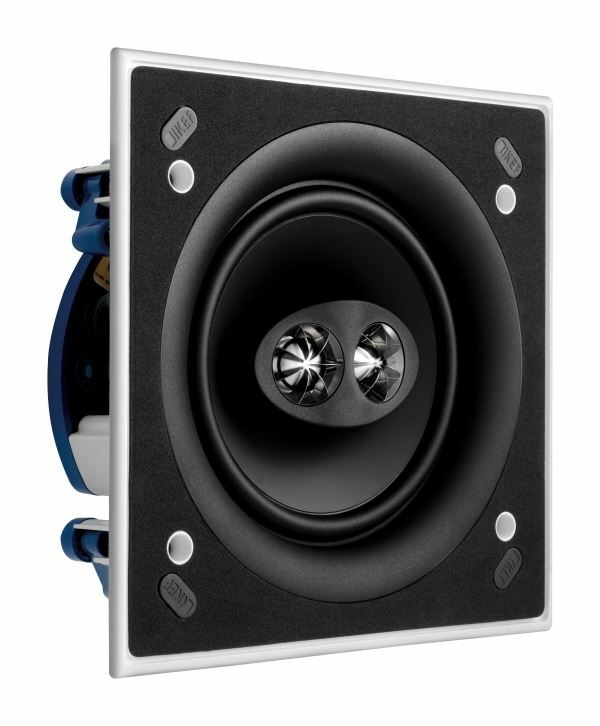 KEF Ultra Thin Bezel 6.5" Dual Stereo Square In-Ceiling Speaker. 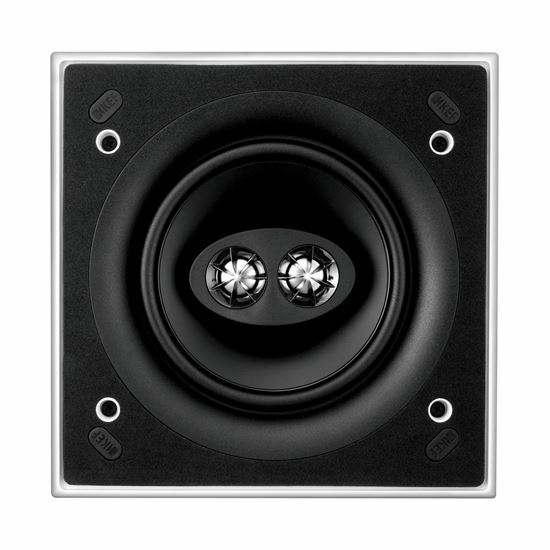 The Ci160CSds thin-bezel in-ceiling speaker is a high-fidelity flush-mount dual stereo speaker that is ideal for locations with room for only one speaker. 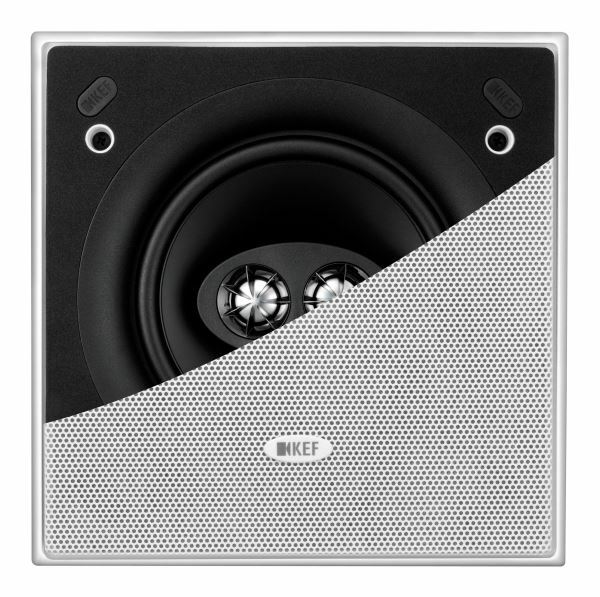 The KEF Ci Series Dual Stereo models are high-fidelity flush-mount speakers that recreate stereo and are ideal for locations where there is only room for one speaker. 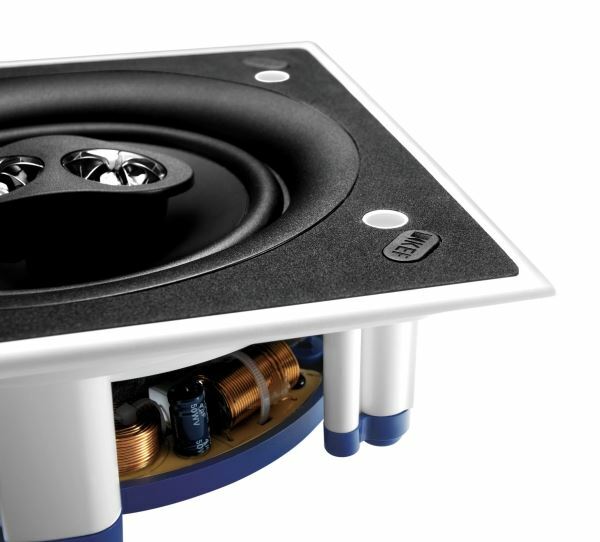 Thanks to KEF's simple and ingenious screw down clamping system - with moisture-resistant fixings - you can place these speakers in environments such as bathrooms or under eaves.